Moving in Winnipeg? Call King’s Transfer for your full service move. King’s Transfer offers 100% customizable moves. Do you require packing, storage or have items that require special care? 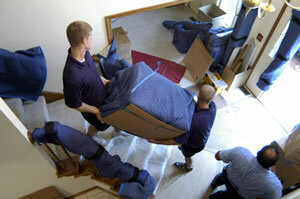 Do you need help moving furniture within your home while you are doing renovations? Regardless of your needs, your King’s Transfer Move Consultant will work with you to customize your move and make it as simple and stress free as possible. There are dozens of Winnipeg moving companies – but all are not equal. A move with King’s Transfer will provide you with the security of knowing your belongings will be handled by trained professionals, your furniture will be padded and protected, your floors will be covered and everything will be insured. Contact King’s Transfer, your Winnipeg movers, and book your move today.